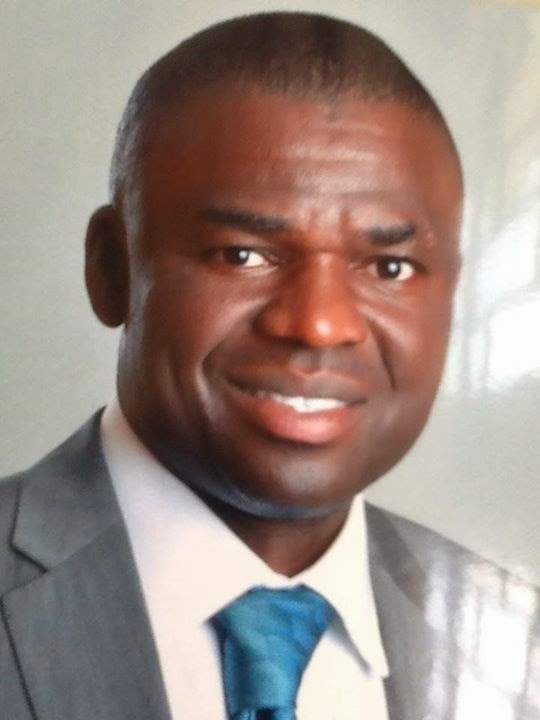 Majority leader Edo State House of Assembly, Hon Philip Shaibu has been arraigned before an Oredo magistrate court in Benin City on a two-count charge of assault and causing bodily harm on a fellow legislator Hon Abdulrasaq Momoh. The case was presided over by P.E Asemota Esq with charge no. MOR/559C/Commissioner of Police Vs Philip Shaibu, Sunday Aghedo, Eboise Emmanuel, Promise Ogiso and Ernest Arasomwan. They all pleaded not guilty to the charges leveled against them. While Hon Shaibu who was arraigned alongside Sunday Aghedo and three others represents his constituency under APC, Hon Abdulrasaq Momoh represents his constituency under PDP. Earlier on this week the Speaker of the house, Hon Uyi Igbe, was called in for questioning by the police but was later released. He was however not charged to court. 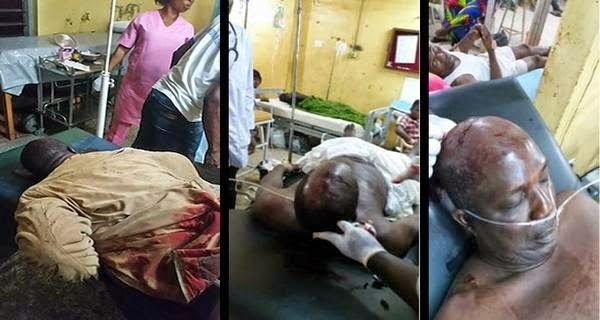 Their trivial is in connection with the assault on Hon Momoh which was carried out when he was trying to gain entrance into the legislative quarters. According to the story, the legislator who has been suspended since July is said to have been beaten blue black almost to the point of coma allegedly on the orders of his colleagues. He has since been rushed to the emergency ward of UBTH.